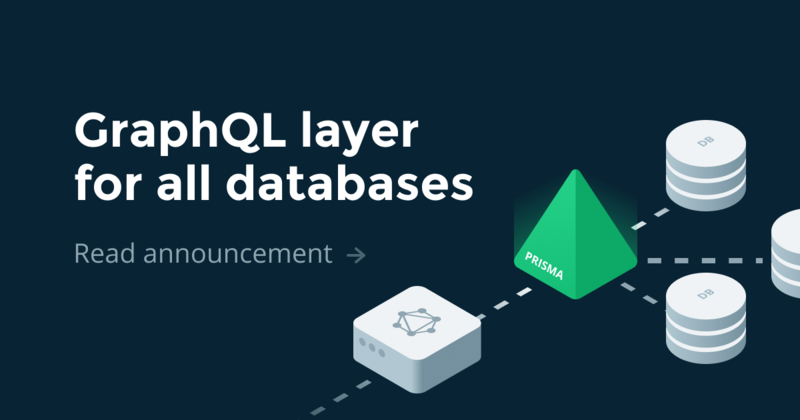 Guides, announcements and articles about Prisma, databases and the GraphQL ecosystem. 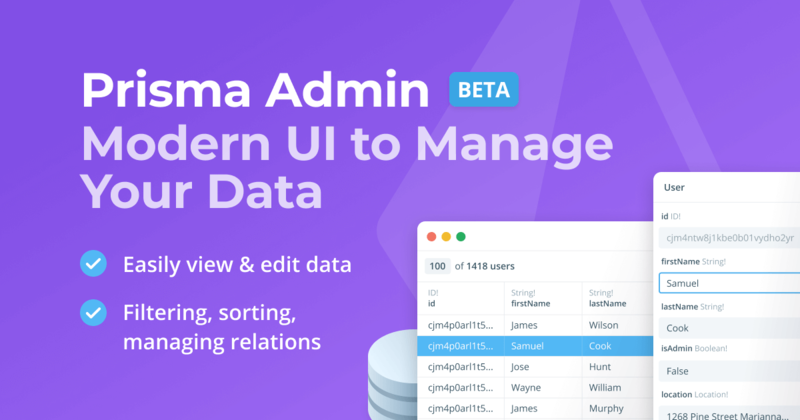 Prisma Admin makes managing data easier, providing developers and teams with a straightforward way to view and edit their data. 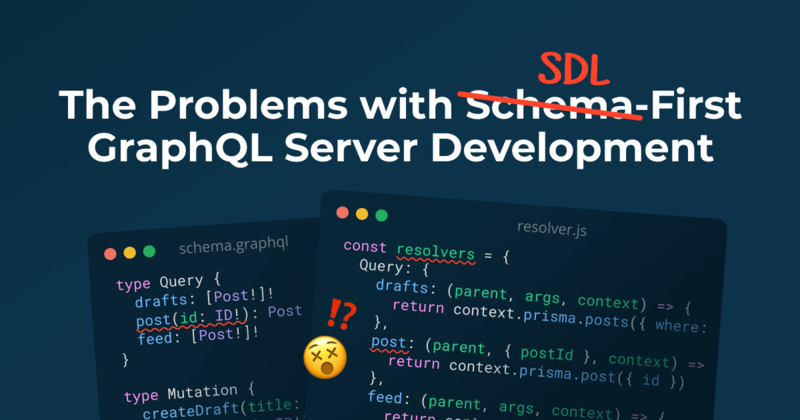 In our last post, we outlined the issues with SDL-first GraphQL server development. 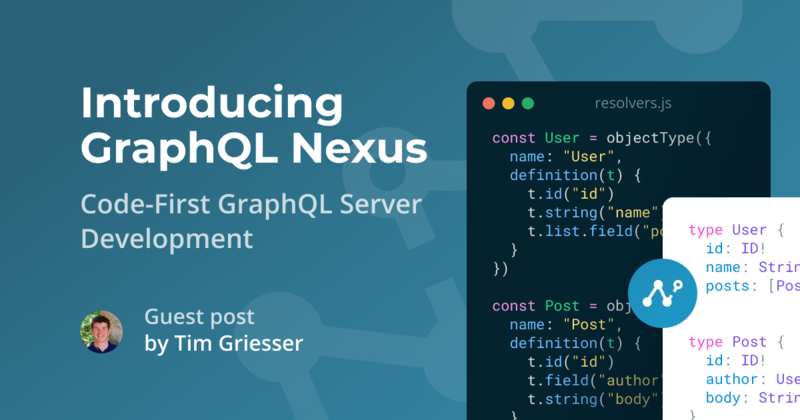 This week, we're excited to announce GraphQL Nexus, a code-first GraphQL library. 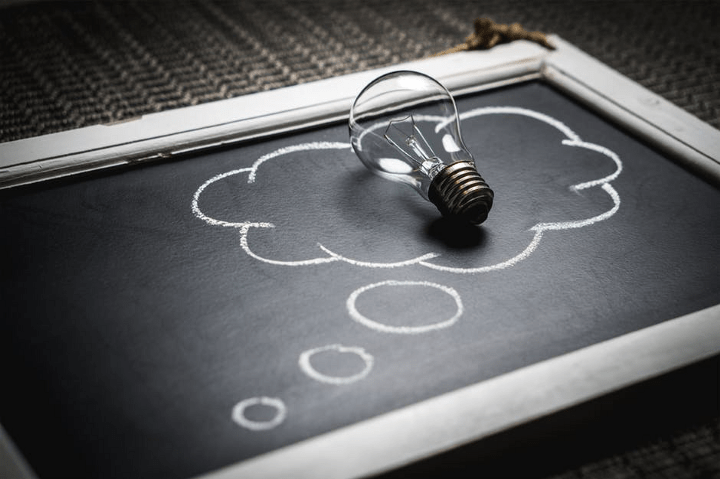 A guest post by Tim Griesser. 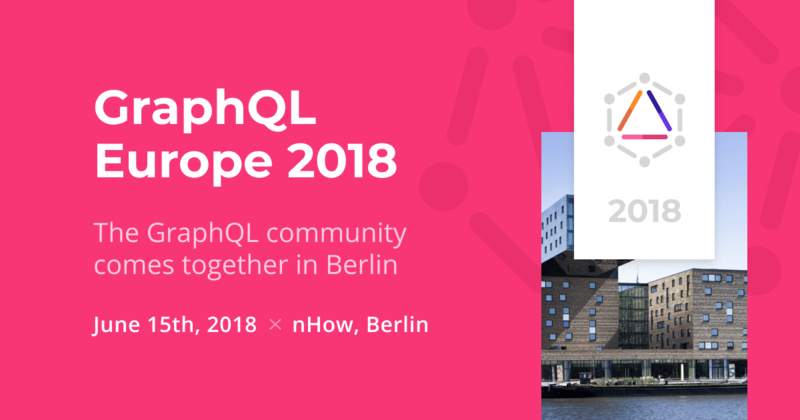 Tooling for GraphQL server development has exploded in the last two years. 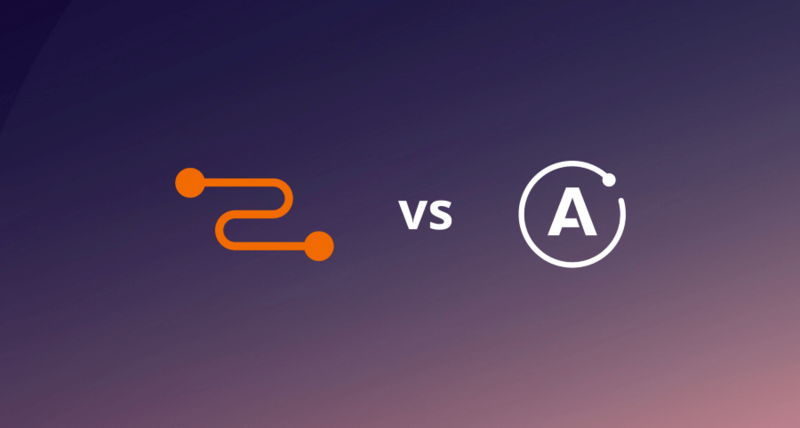 We believe that the need for most tools comes from the popular schema-first approach — and can be solved by an alternative: code-first. 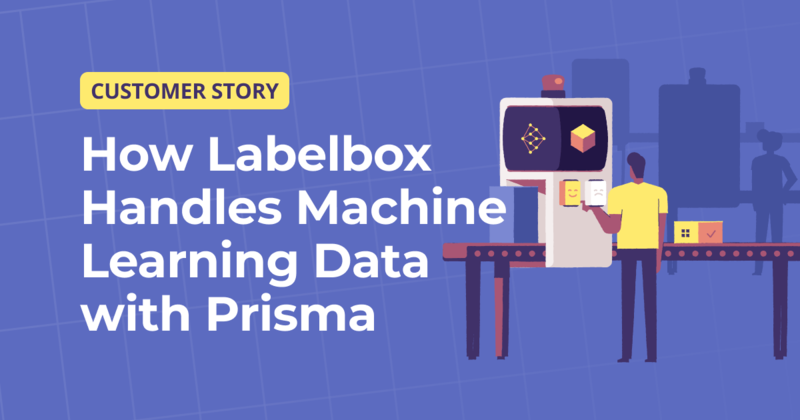 With a rapidly evolving product and millions of data points managed and stored, Labelbox, a machine learning annotation platform, uses Prisma across their organization to improve database workflows. 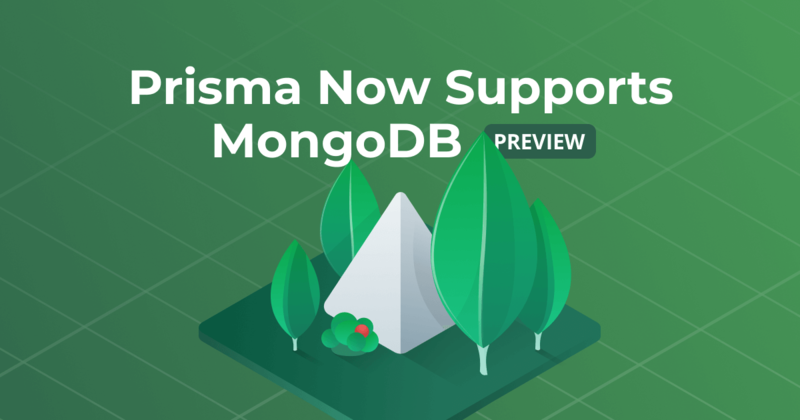 Prisma 1.22 adds support for the popular NoSQL database MongoDB. 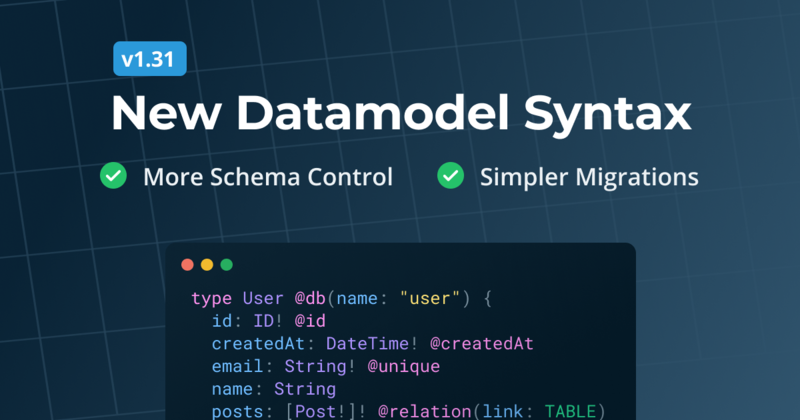 It has a new datamodel format with exciting features such as embedded types, customizable IDs, new directives & more. 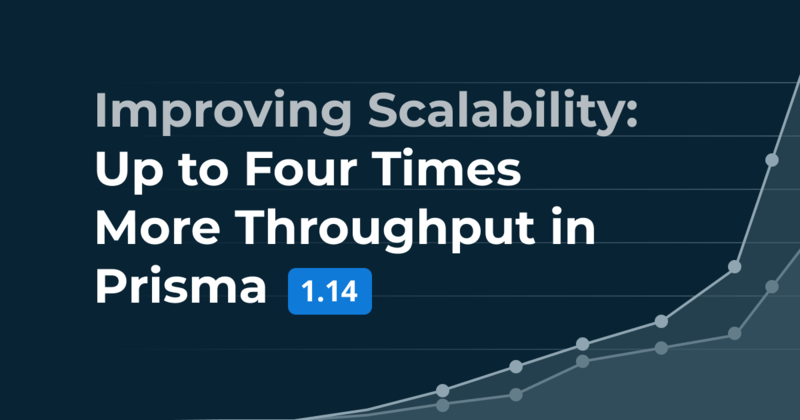 Fast and predictable performance is crucial for software to succeed. 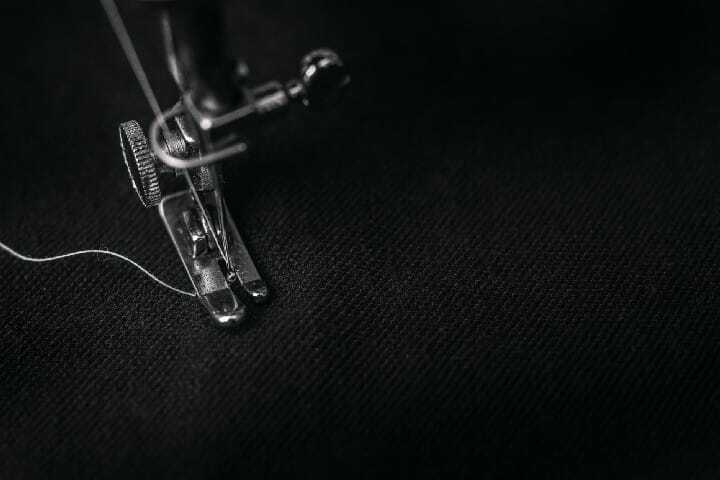 Therefore, ensuring great performance is one of our key goals. 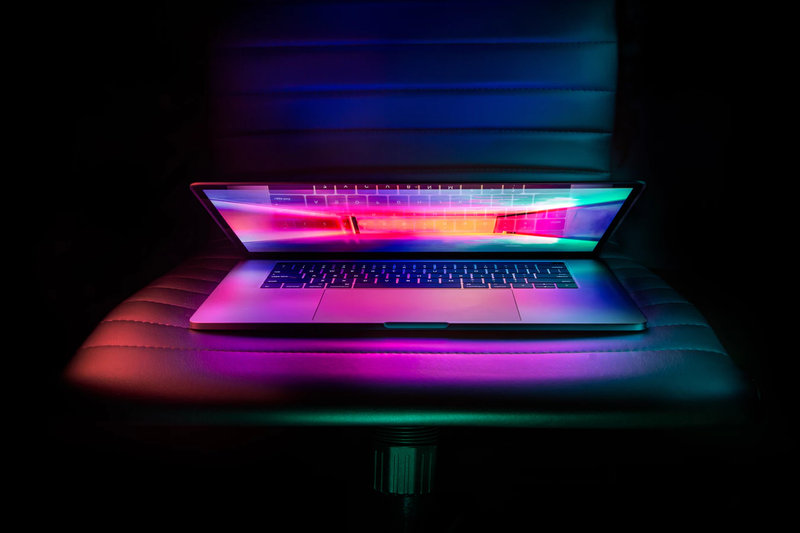 This post discusses the practices and tools used by our engineering team to make sure that our software meets our high performance standards. 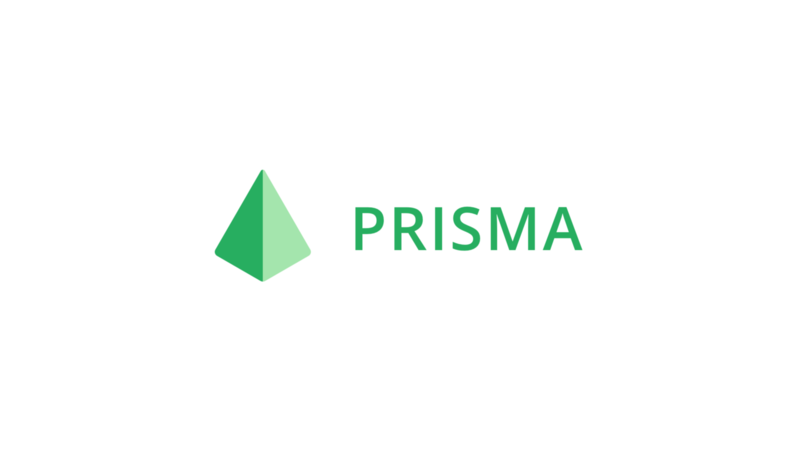 The latest release of Prisma contains many performance improvements making 1.14 the fastest Prisma version ever. 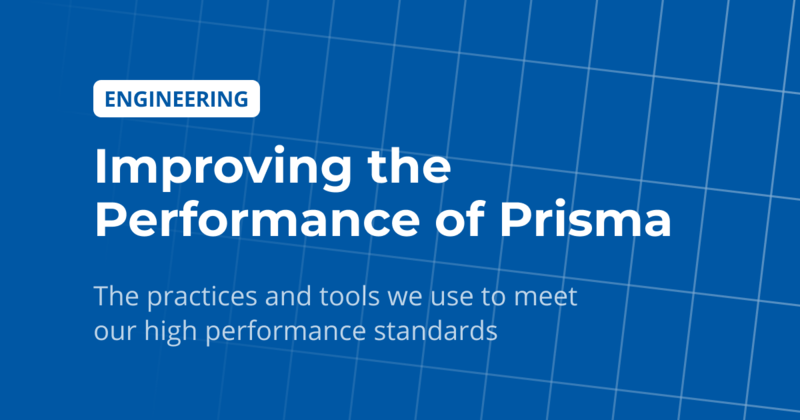 Read how we're constantly evaluating and improving the performance of Prisma here. 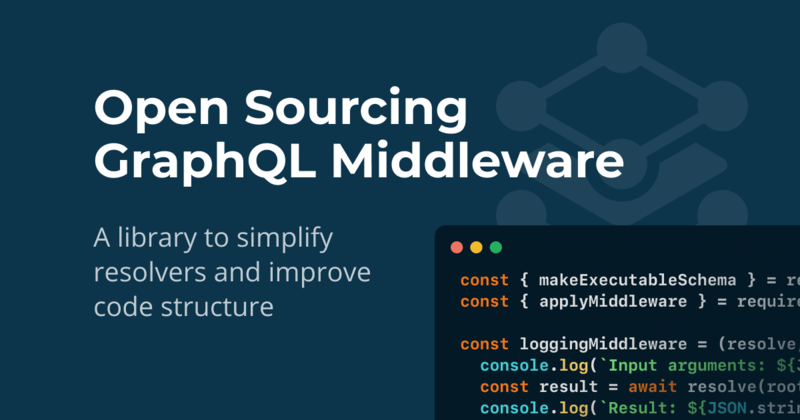 GraphQL Middleware lets you run arbitrary code before or after a resolver is invoked. 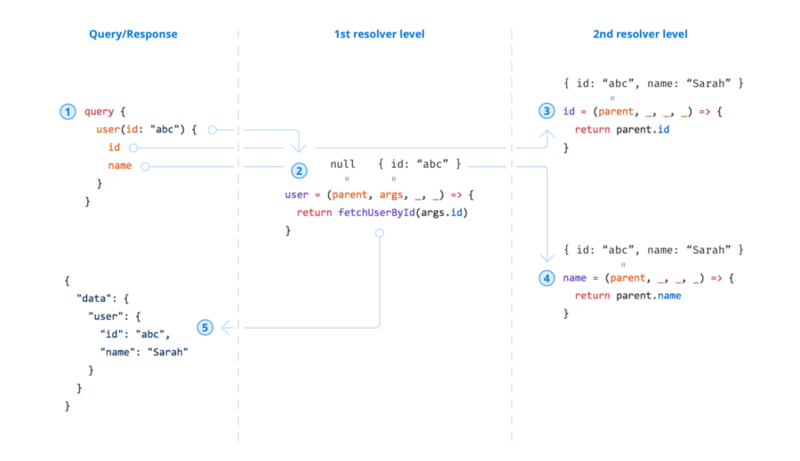 It improves your code structure by enabling code reuse and a clear separation of concerns. 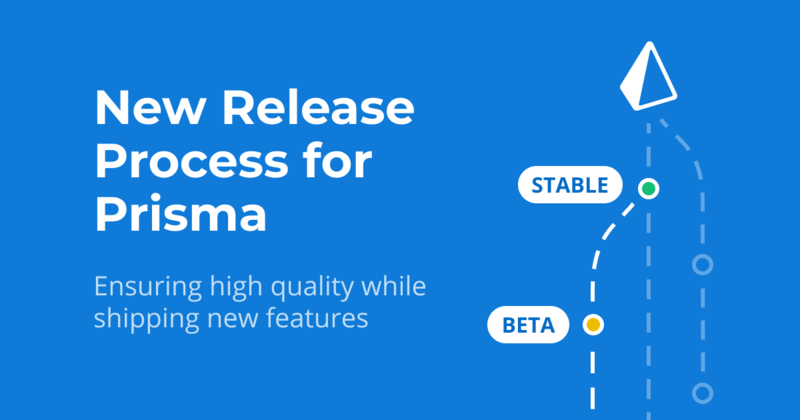 We're introducing an improved release process with a dedicated beta period to ensure high quality while shipping new features fast. 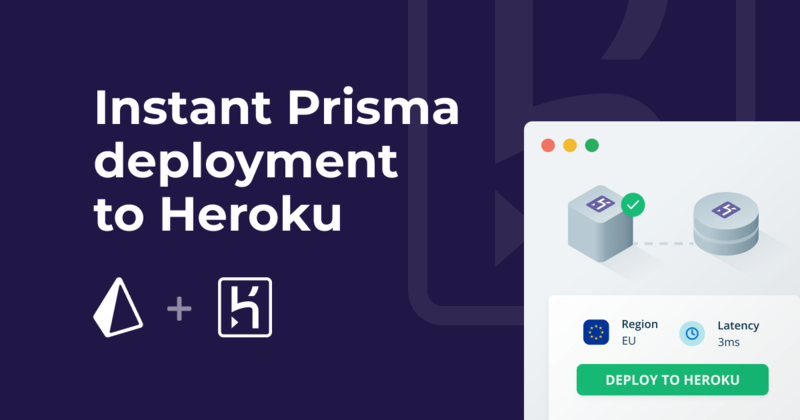 Today, we have some very exciting news to share: We've raised a $4.5 million seed round led by Kleiner Perkins and are rebranding to Prisma. 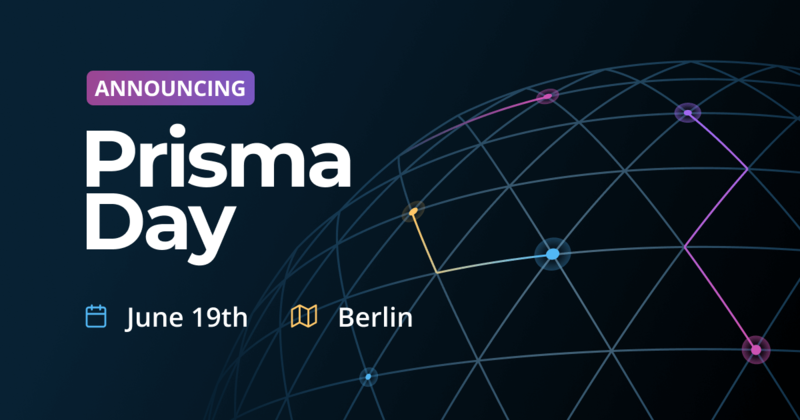 In this post we'd like to share our thoughts on Prisma today and our plans for the future. 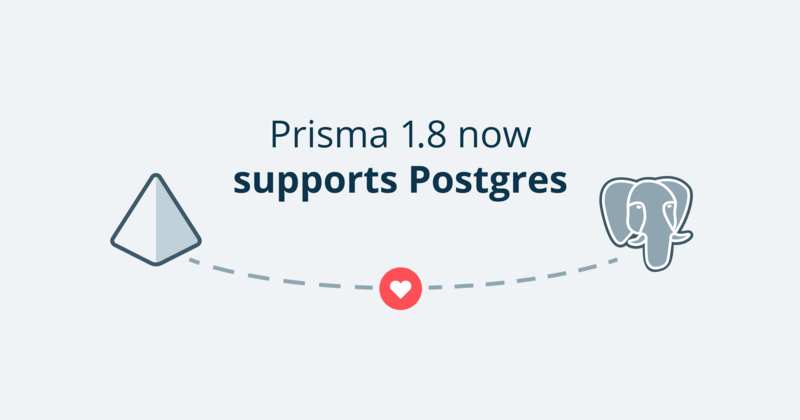 Today, we’re releasing Prisma 1.8 which introduces support for PostgreSQL. 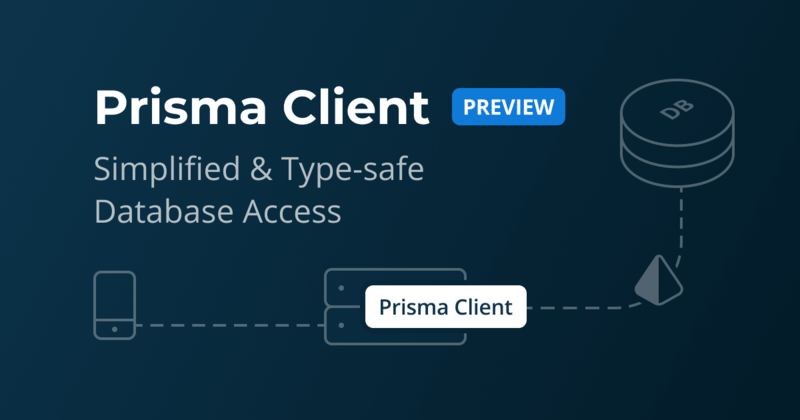 This has been one of Prisma's most requested features so far.Simply run npm install -g prisma to install the latest version. 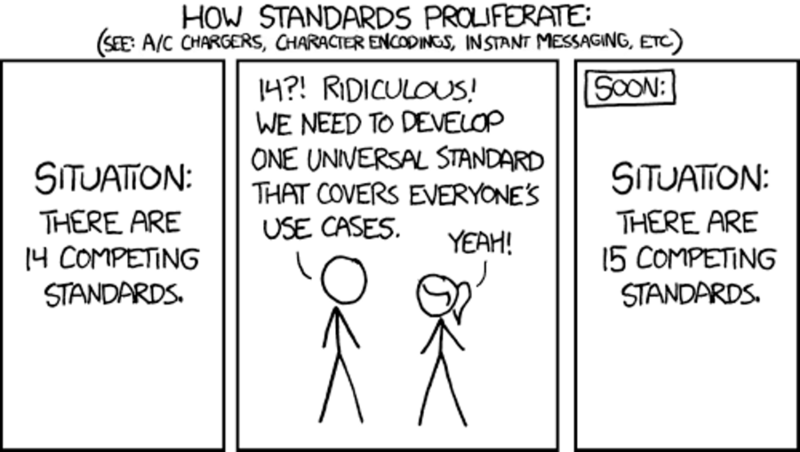 You can find the full changelog here. 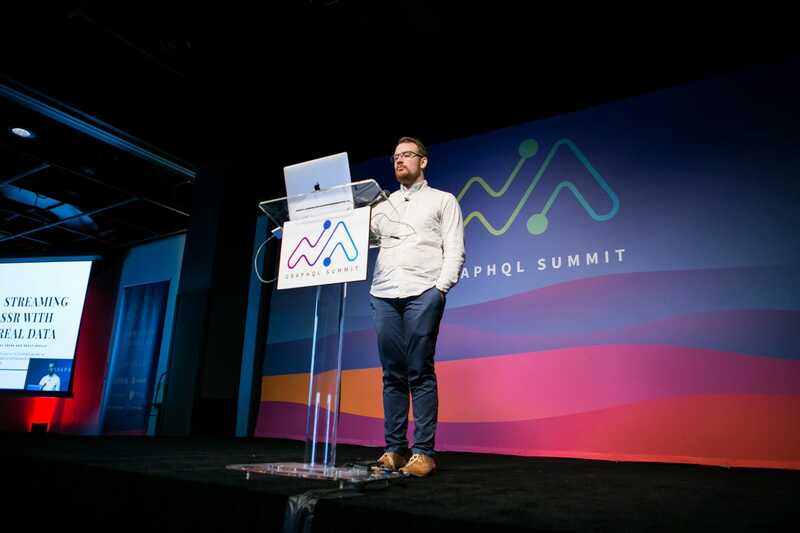 GraphQL subscriptions allow clients to receive realtime updates from a GraphQL API upon specific events.Added to the official GraphQL spec only about a year ago, GraphQL subscriptions are one of the newer and less explored features of GraphQL. 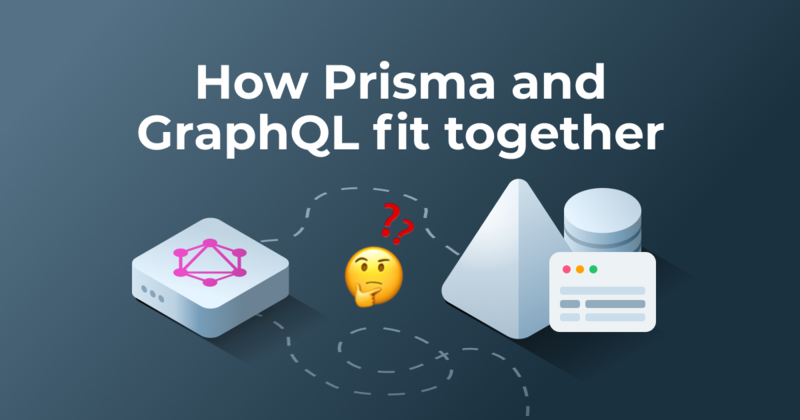 In this tutorial, you’ll learn how you can easily add subscriptions to your GraphQL API using Prisma and Prisma bindings. 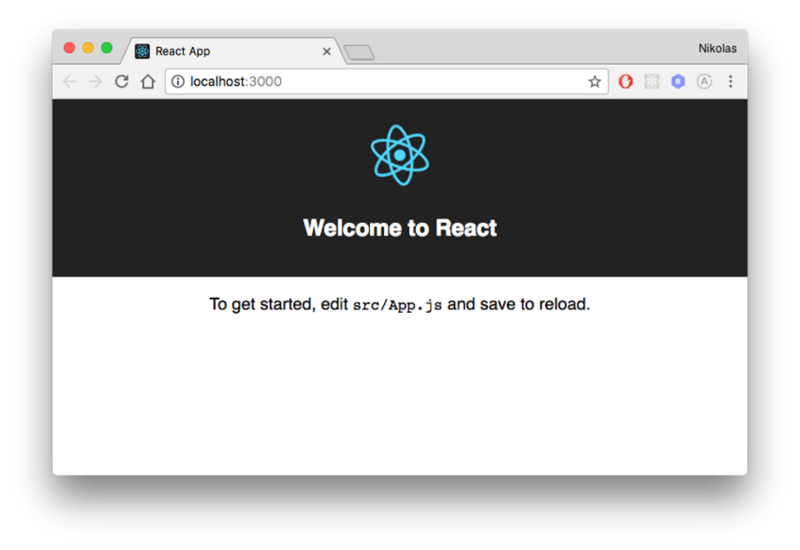 A new version of the React Apollo client has been released. 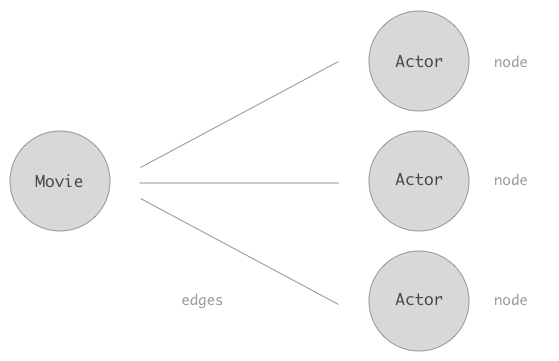 Learn how to use the new API in this fullstack tutorial.Render props have seen a big hype in the React community lately. 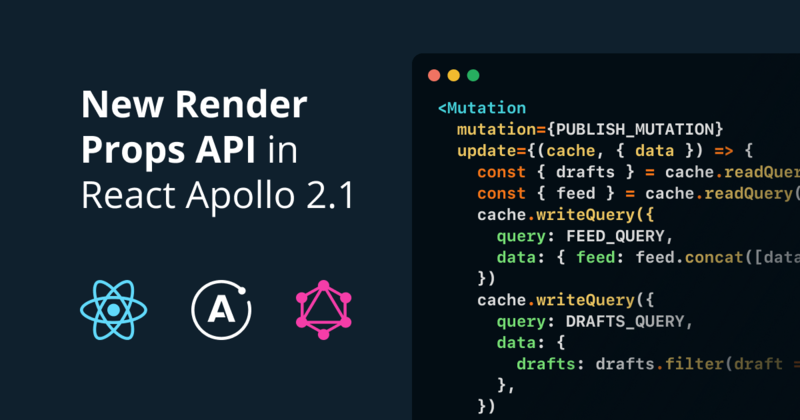 Last week, Apollo introduced a new version of their React client, now making use of this new pattern that allows to reuse code among React components. 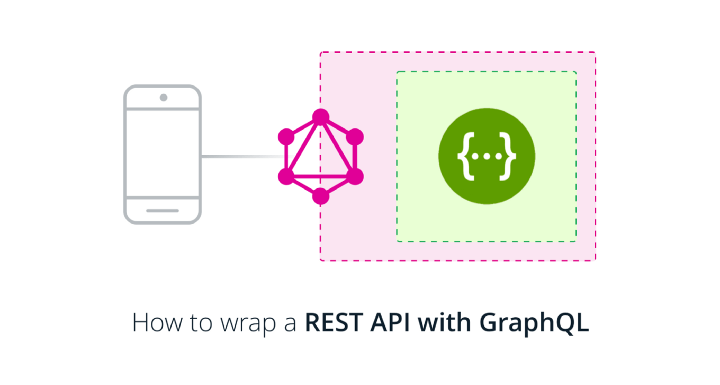 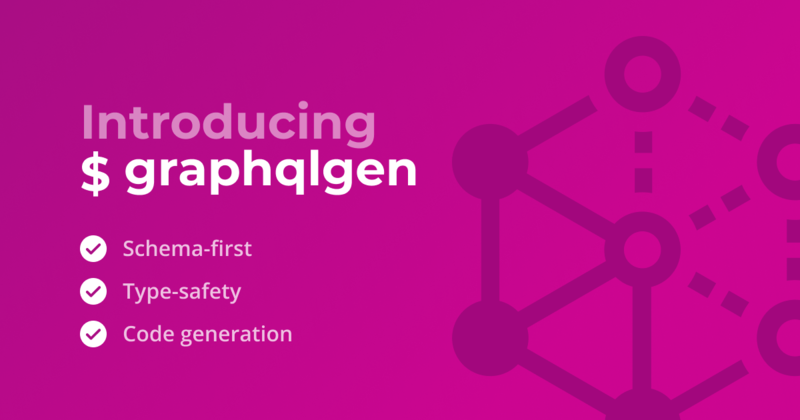 GraphQL is becoming the new standard for API development — learn the top reasons why in this article. 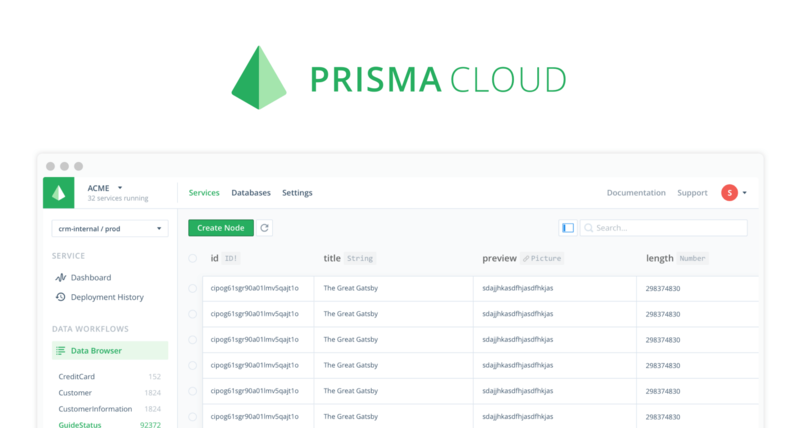 The easiest way to run Prisma in production — on any cloud. 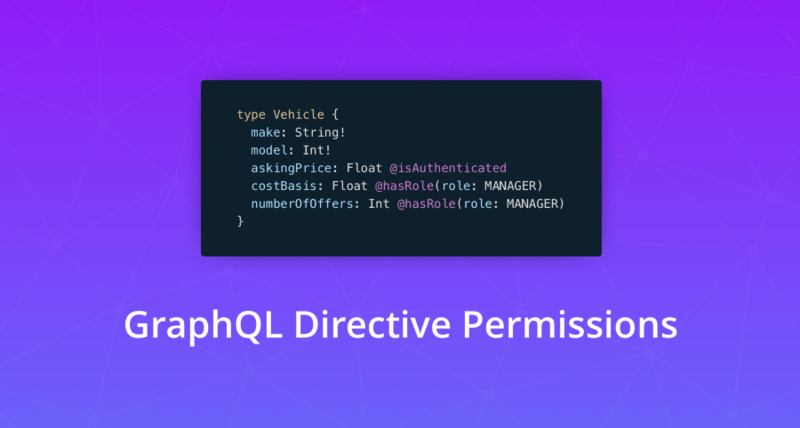 Directive permissions are a declarative way of implementing authorization rules in GraphQL servers. 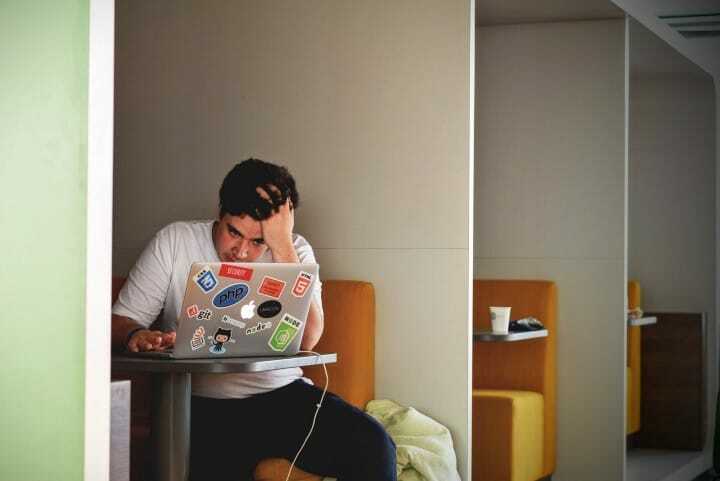 In this article, our guest author Dennis Walsh explains how to use them in order to protect your data. 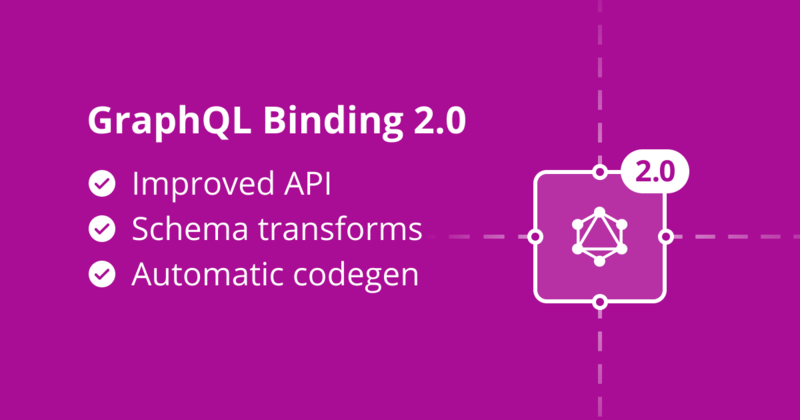 With GraphQL bindings you can embed existing GraphQL APIs into your GraphQL server. 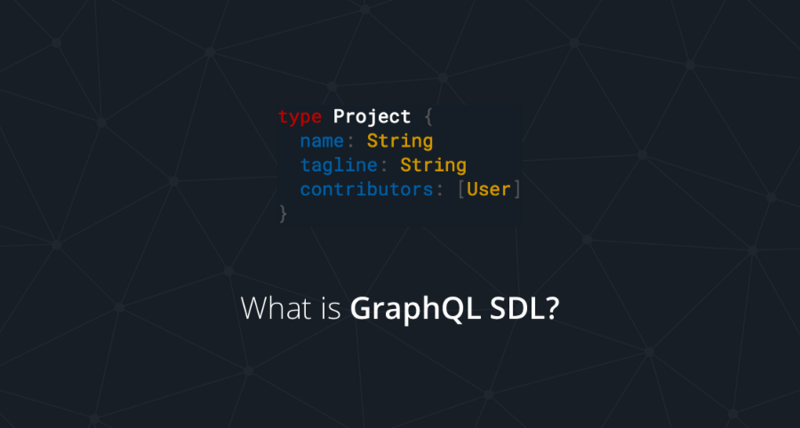 Structure and Implementation of GraphQL Servers (Part II). 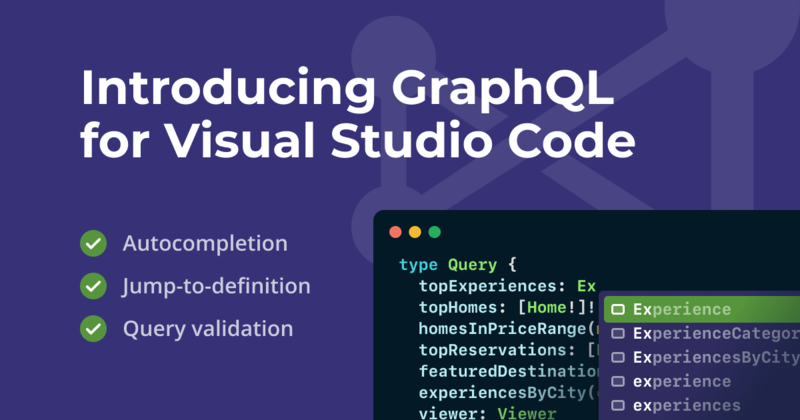 A powerful GraphQL IDE for better development workflows. 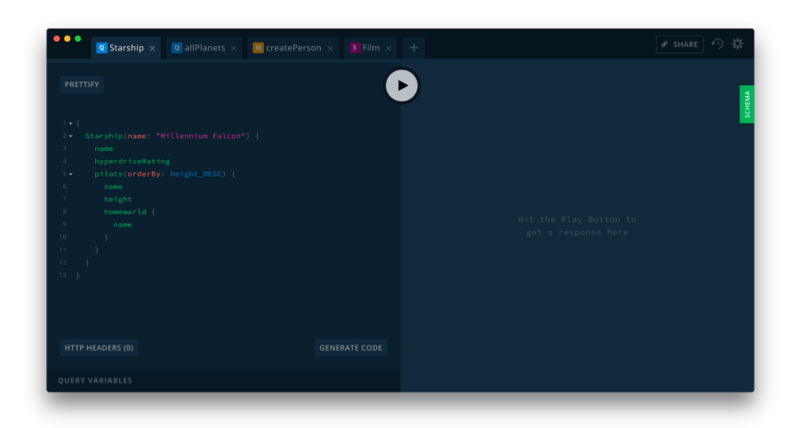 This post is a step-by-step tutorial with the goal of building a simple Instagram application from scratch using create-react-app. 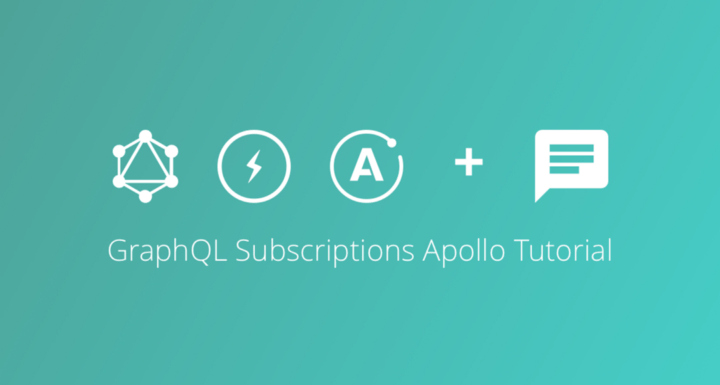 The easiest way to get started with React apps that are using a GraphQL backend is with create-react-app and Apollo. 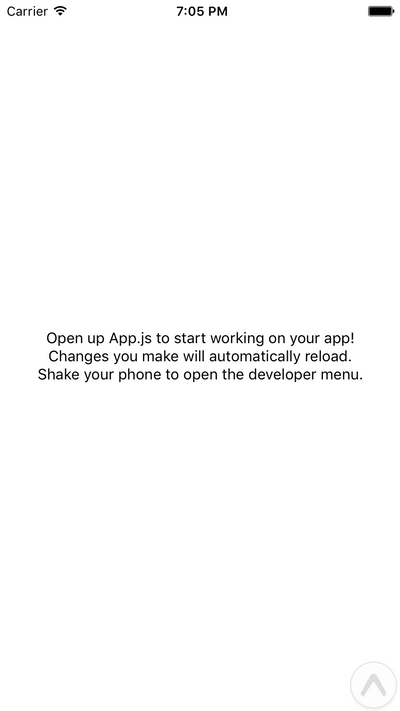 In this tutorial we will learn how to build an Instagram app, where users can view and post images. 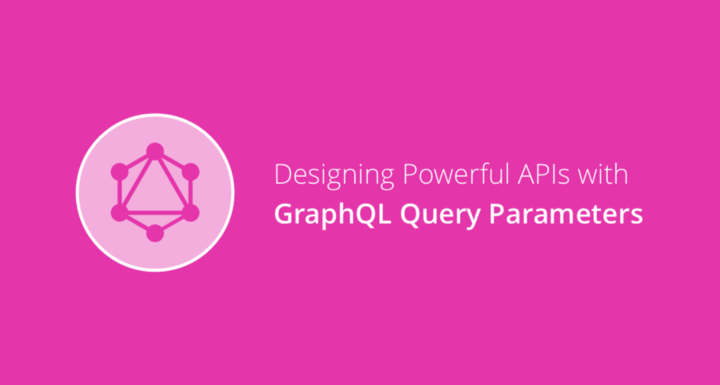 GraphQL queries provide an efficient way to fetch data, even across multiple types. 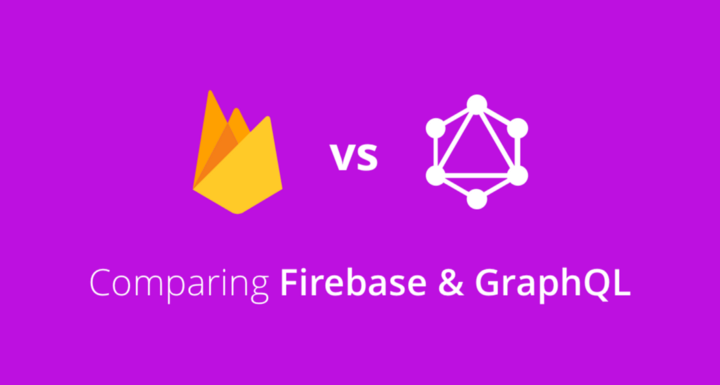 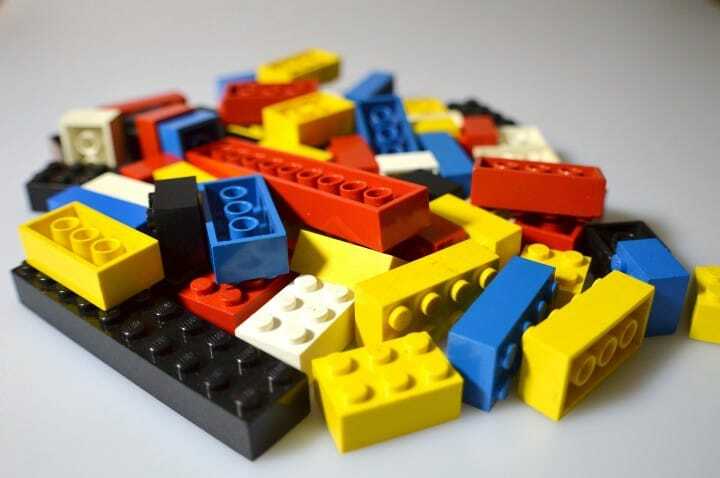 This results in a great abstraction layer on top of databases, but sometimes more is needed to satify specific data requirements of modern applications. 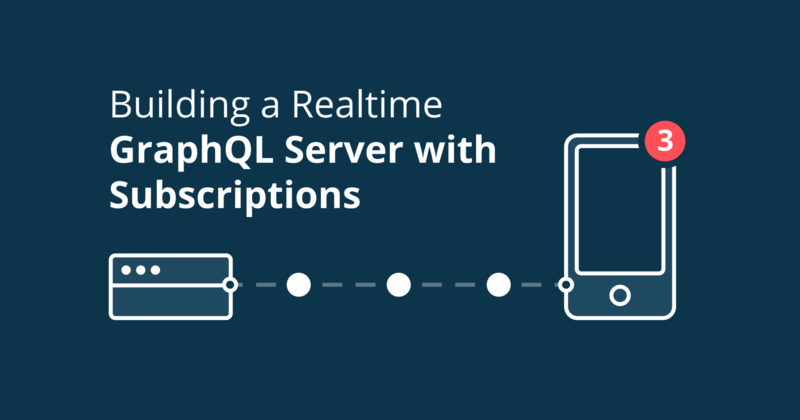 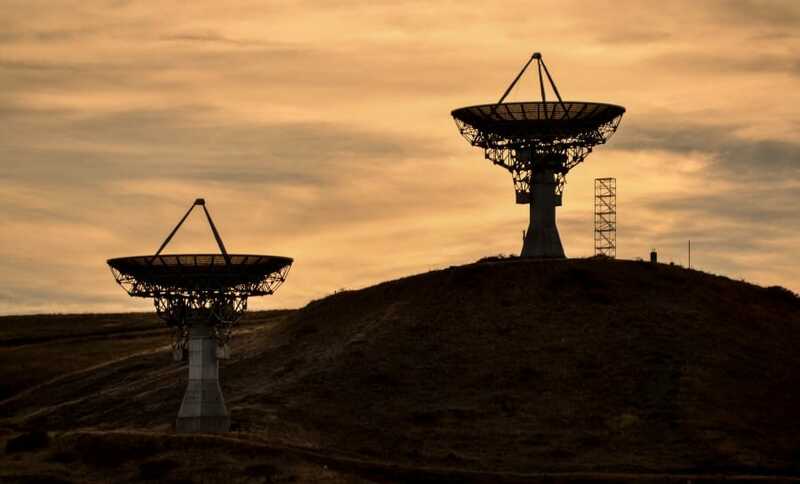 Learn about transport-level query batching, an advanced Apollo feature that enables you to significantly improve performance of complex applications. 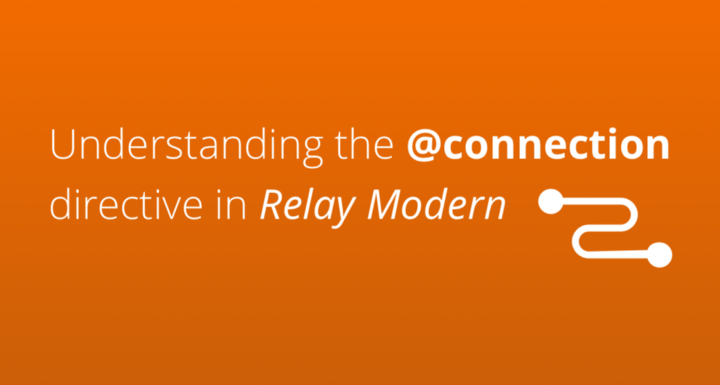 The terminology of Relay can be quite overwhelming in the beginning. 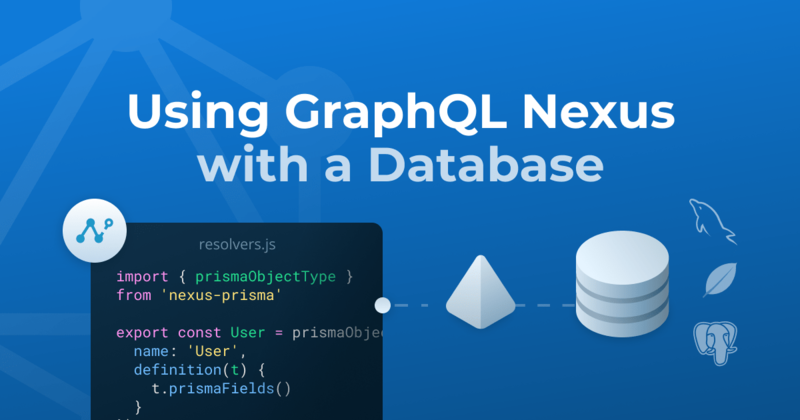 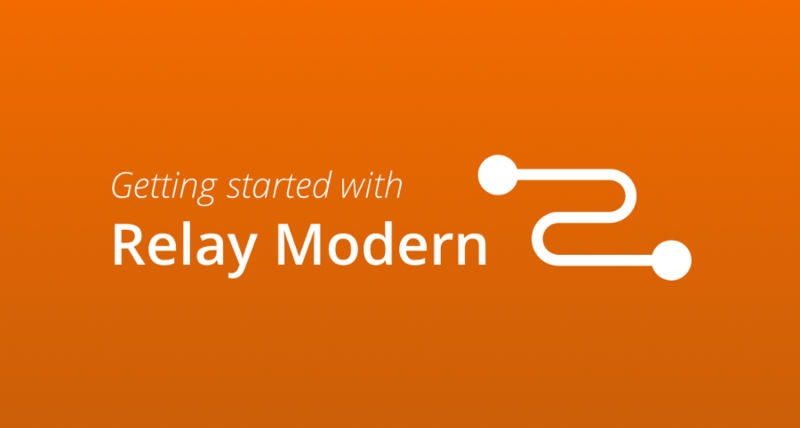 Relay introduces a handful of new concepts on top of GraphQL, mainly in order to manage relationships between models.